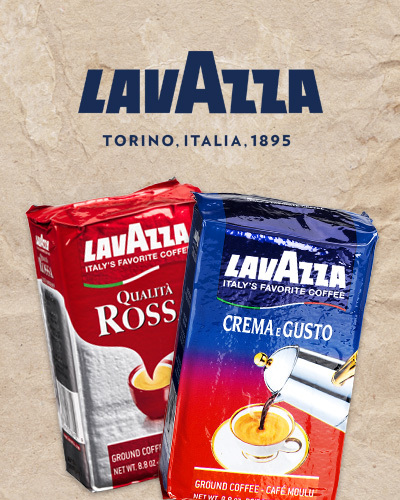 Lavazza has been leading the way in creating delicious blends of coffee ever since they opened their first shop in Turin, Italy in 1895, pursuing a dedication to the perfect cup and pioneering innovative packaging to keep coffee as fresh on the shelf as when it was first ground. And since 1935, Lavazza has committed to making the coffee industry more sustainable. 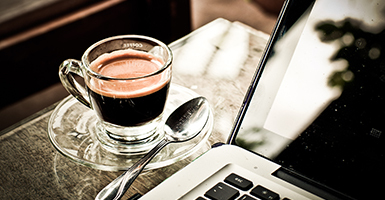 Today, all their coffee is certified organic, GMO-free and Rainforest Alliance certified. Because Lavazza knows that people are even more important than the product, they fund numerous projects to support communities around the world, with beneficiaries in Central and South America, Asia and Africa, through the Giuseppe e Pericle Lavazza Foundation and their partnership with Save the Children. These projects promote gender equality, reforestation and combatting climate change, better access to food resources, improvement of living conditions and training in agricultural best practices, because a better world means better coffee and a better community for everyone. 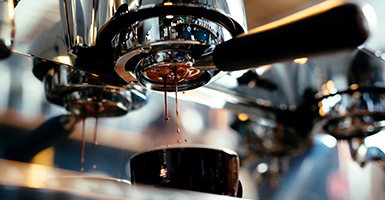 With over a century of experience, artistry and care, Lavazza coffee is proud to bring you whole and ground coffee that’s as vacuum-packed to be as fresh as possible. Whether you prefer to grind the beans yourself or like the convenience of pre-ground coffee, Lavazza has the perfect blend for you. Or, for the ultimate Italian coffee experience, try Lavazza espresso, made of 100% Arabica beans ground to the ideal fineness for the perfect shot of espresso. 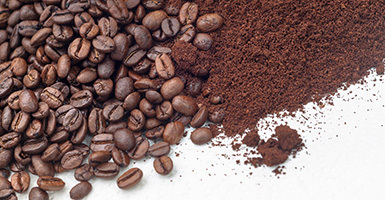 Shop our full selection of Lavazza coffee today for luxurious coffee blends from the Italian masters of coffee, and rest easy knowing that every drop of your Lavazza espresso or other coffee is made from non-GMO, responsibly raised and harvested coffee beans that are as good for the world as they are in your cup.